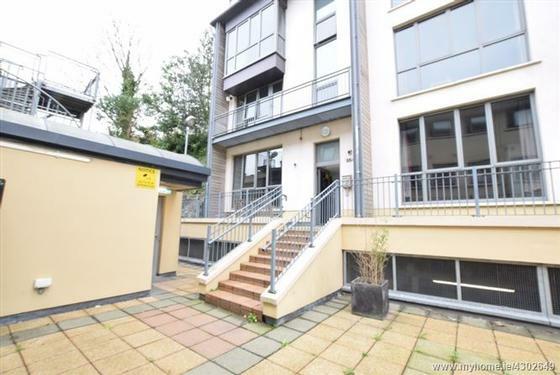 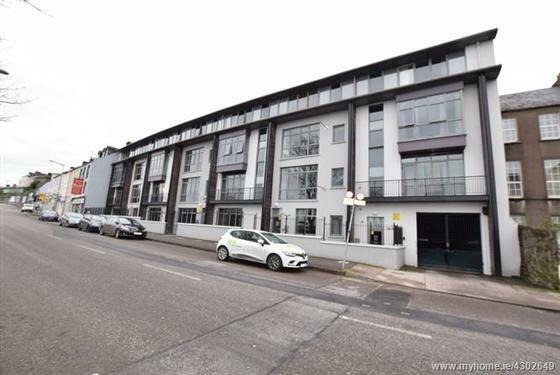 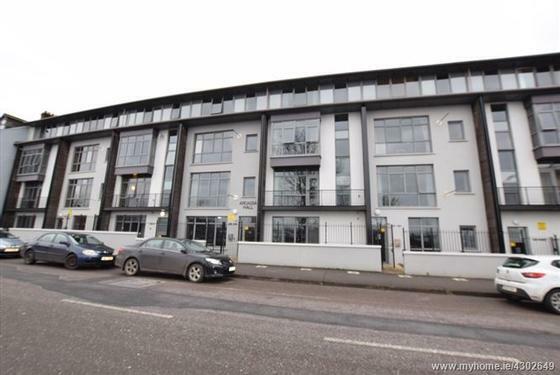 ERA Downey McCarthy are delighted to present to the market this three bedroom top floor apartment with a private balcony, presented in excellent condition throughout. 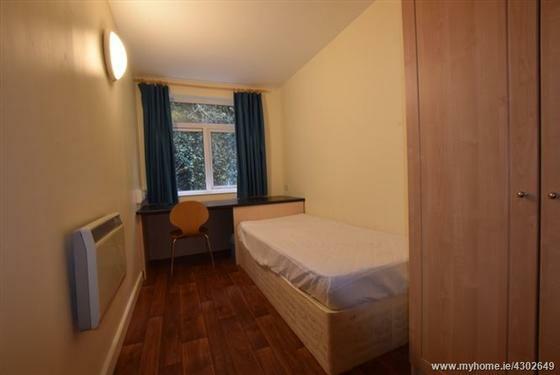 Accommodation consists of hallway, open plan kitchen/dining/living room, three spacious single bedrooms and one bathroom. 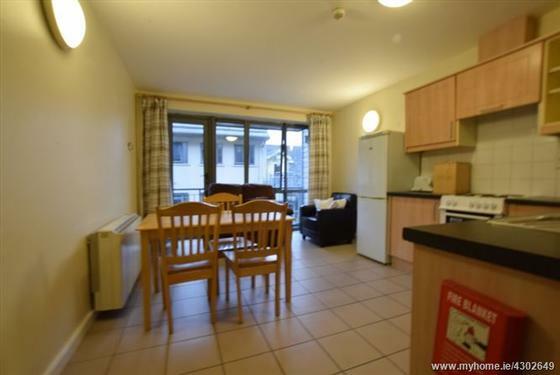 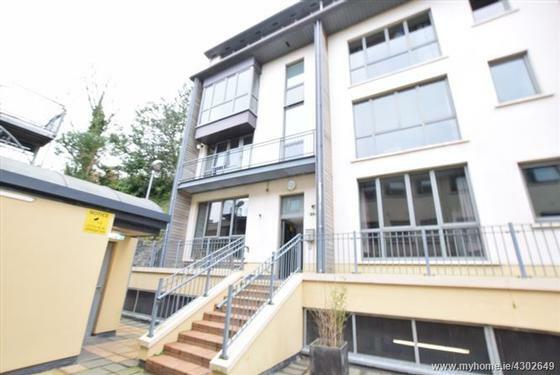 The property is situated in this highly desirable and excellently maintained student accommodation complex located across the road from the Train Station, within a 10 minute walk from Cork City Centre and the College of Commerce and direct bus links to CIT & UCC. 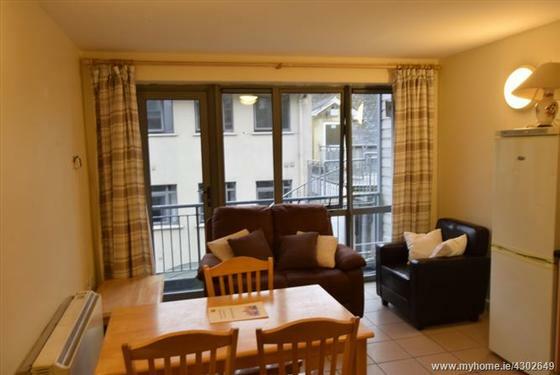 Current rental income €14,340 until 31st May 2019. 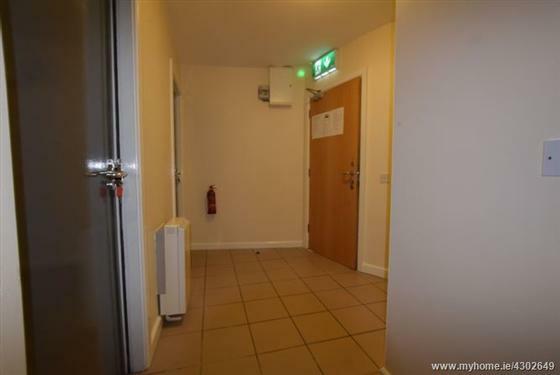 The hallway has an electric heater, one centre light fitting, tile flooring and access to all rooms is gained from the reception hallway. 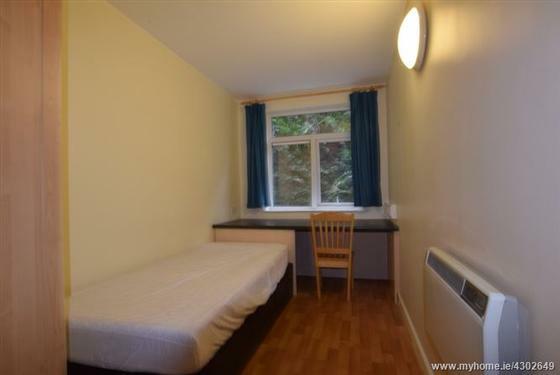 A storage area is located in the hallway as well which acts as a hot press. 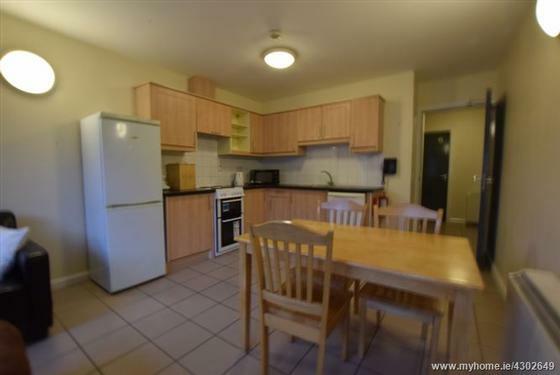 This open plan room has tile flooring throughout, the kitchen area has units at eye and floor level, tile splash back with an extensive worktop space. 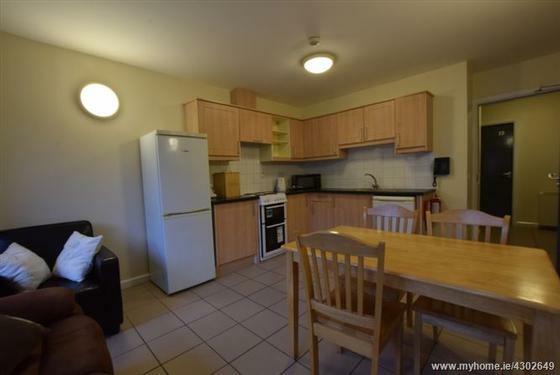 Features in the kitchen include an oven and extractor fan and four power points. 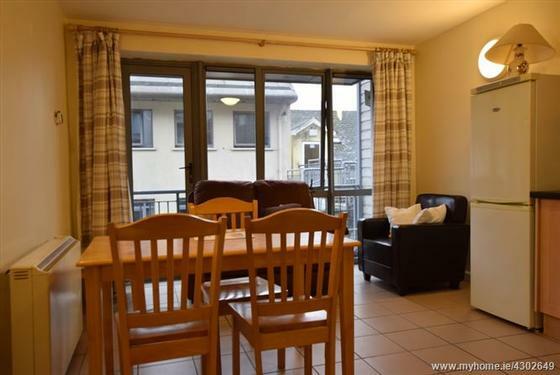 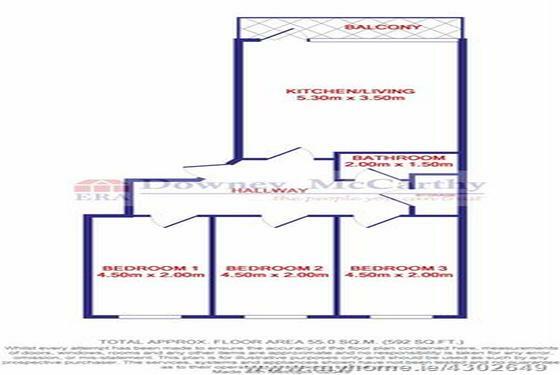 The living room has three light fittings, one centre light fitting and two wall mounted light fittings and two power points, one electric radiator, a large window and a single PVC door leads out to the balcony area. 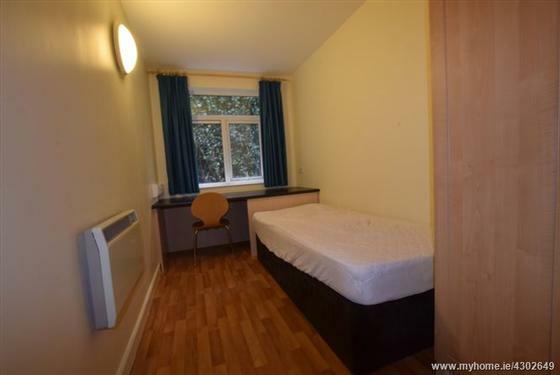 This bedroom has a double glazed window looking out over looking the rear of the property, vinyl flooring, electric radiator, four power points and one centre light fitting. 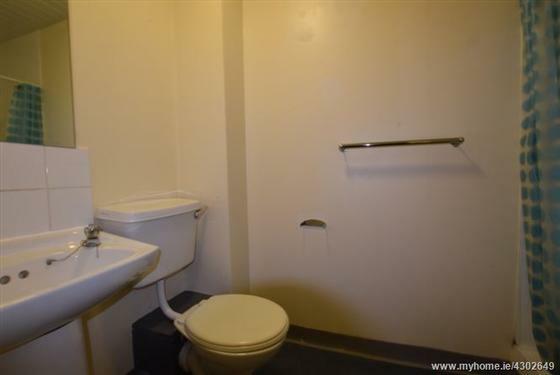 The bathroom has lino flooring, one centre light fitting, wash hand basin with tile splash back, W.C, shower cubicle with a shower off the mains.